Akzent Retro Slidng Hardware was made to stand out in a crowded field. The Akzent Retro features a redesigned, rethought rounded appearance that is unique. 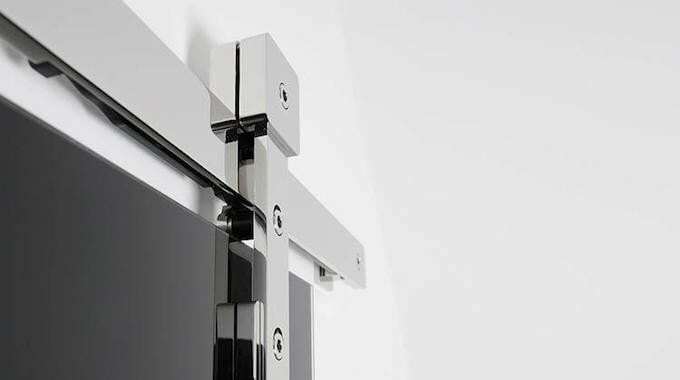 No other piece of sliding door hardware looks quite like it. 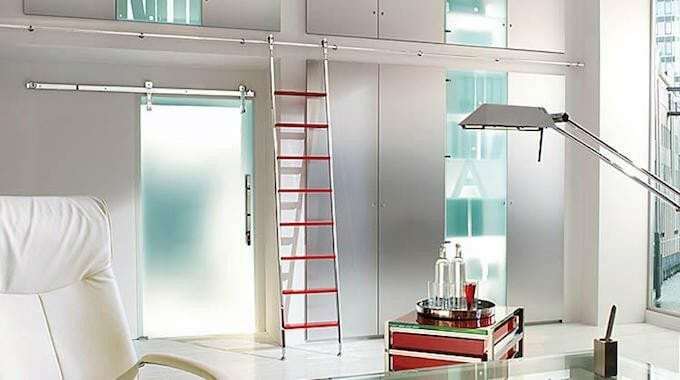 The Akzent Retro Sliding Hardware system can support doors up to 300lbs, and can accommodate either wood or glass panels. Need an Akzent Retro to fit a particular door, or need a specified track length? Our hardware experts specialize in customizing MWE Sliding Door Hardware to fit your needs and the needs of your project. We have over 20 years of experience assisting architects, contractors and designers with complex specifications. Please fill out the form below for a quote, and include any specifics about your project such as door size, door thickness, etc. A hardware expert will get back to you within 24 hours. For faster service please call (866) 815-8151, Monday thru Friday, 8 AM thru 5 PM. Trade Discounts available.